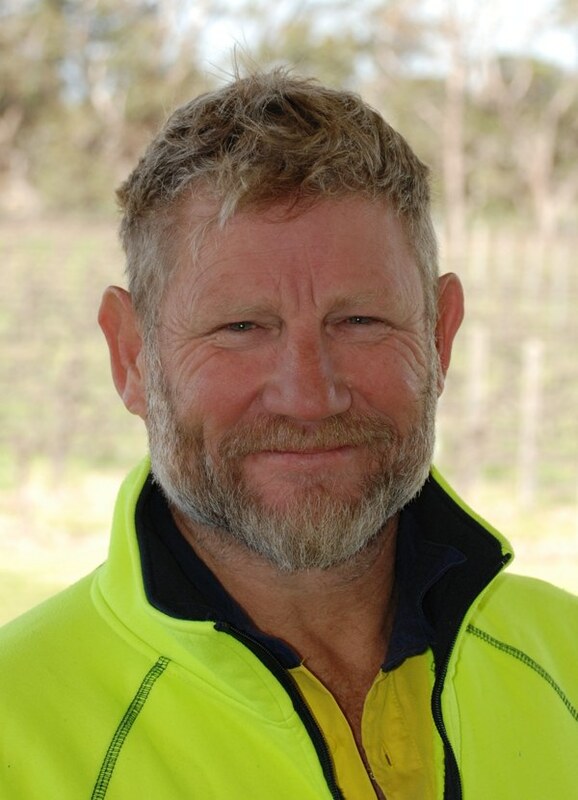 Nathan Shaw, a second generation horticulturalist / Viticulturalist was born and raised on the land and has over 25 years experience in managing agribusiness operations. After graduating from University of Adelaide, Nathan managed a large scale piggery prior to returning to manage the family vineyard. As Managing Director, Nathan has been integral in developing Vitilink into the trusted vineyard management company that it is today. After graduating from Roseworthy Agricultural College Tracy worked as the Administration Manager and Citrus Nursery Manager for Yandilla Park in Renmark for 9 years before moving to Goolwa 15 years ago. Tracy commenced work with the Shaw family in 2003 and was employed as their Finance and Administration Manager until the family business was sold in 2017. 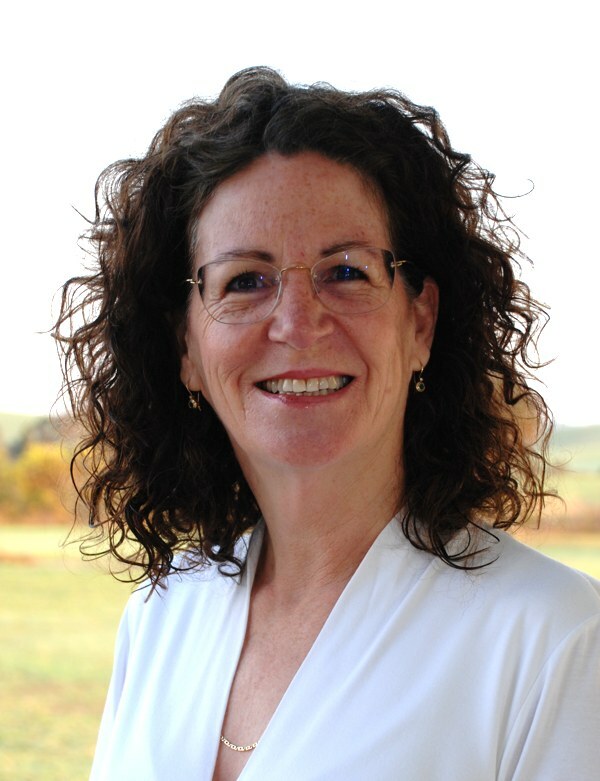 Tracy brings this wealth of knowledge and experience together in her role with Vitilink. Vitilink is a family owned Australian company specialising in management solutions for the viticulture industry. With over 30 years of management experience, our team take pride in exceeding customer expectations and producing successful outcomes.